A unique documentary approach to the big day "I-Do"s - learn + see more here. Wedding coverage starts at $1950. Let's get in touch - drop me a line here and tell me all about your day! All proofing files for weddings + engagement sessions are delivered on a keepsake wooden USB drive, customized with a photograph from your day. $250 for contracted couples, $325 for non-contracted couples - A great way to adjust to being in front of the camera and get comfortable with me, spend up to two hours shooting together in multiple locations and outfits. $250 - When you have your hair + makeup test run, don the dress and have a full portrait session! This also gives you a chance to make sure you love your eyeliner style, your shoes won't give you blisters, your hair style will last - all those little details that can make a big difference on the big day in-person and on camera. 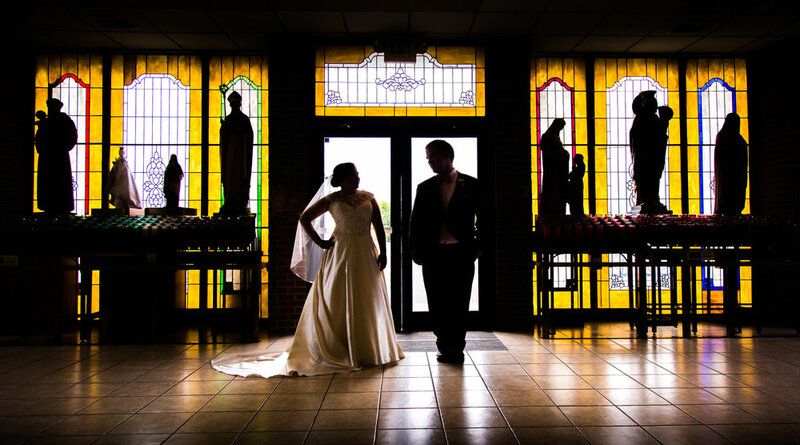 Starting at $175, and included in all travel weddings - Capture the giddy moments practicing for your big day, and all the fun and touching moments at rehearsal dinners to tell the complete story of your wedding weekend. Starting at $225 - No, you don't literally have to trash your duds, but if you've ever wanted to embrace your fairytale dream of riding horseback in a beautiful dress, or splashing in paint or beach surf in a suit, then let's get on it! Bring your imagination and creativity to the table, and we'll create some incredibly unique images. In a hurry? Full edits in 5-7 days for an additional $900; availability may vary.